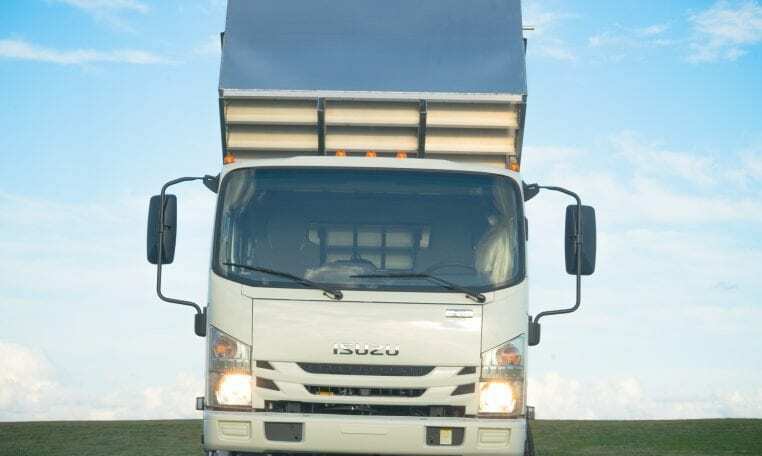 The New Isuzu N-Series delivers both power and flexibility to ensure all of your business needs are covered. 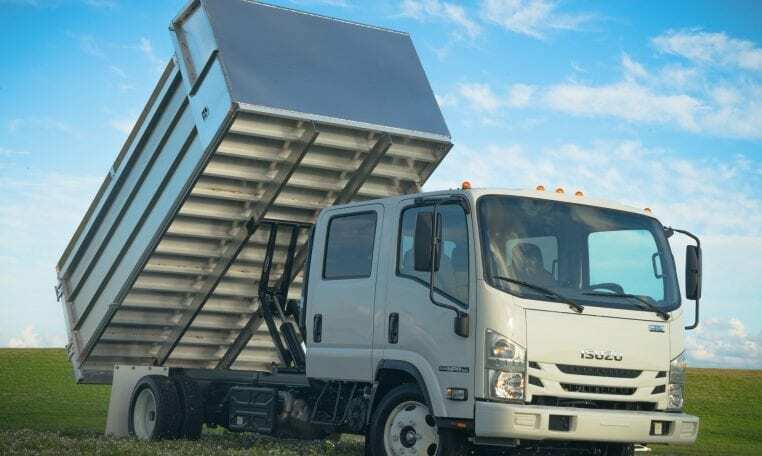 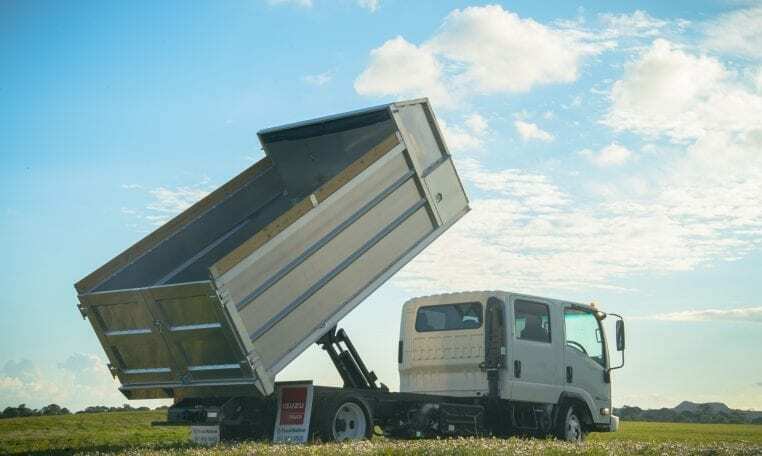 The Isuzu NPR-XD boasts a 16,000-lb GVW and includes a powerful 5.2-liter turbo-charged diesel engine that meets EPA emissions standards and can run up to 10,000 miles between oil changes. 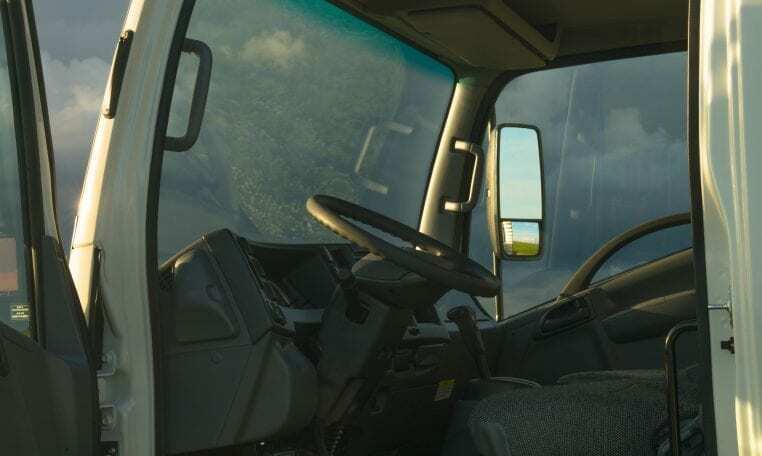 Both Standard Cab and Crew Cab models are available with a seating capacity of up to seven crew members. 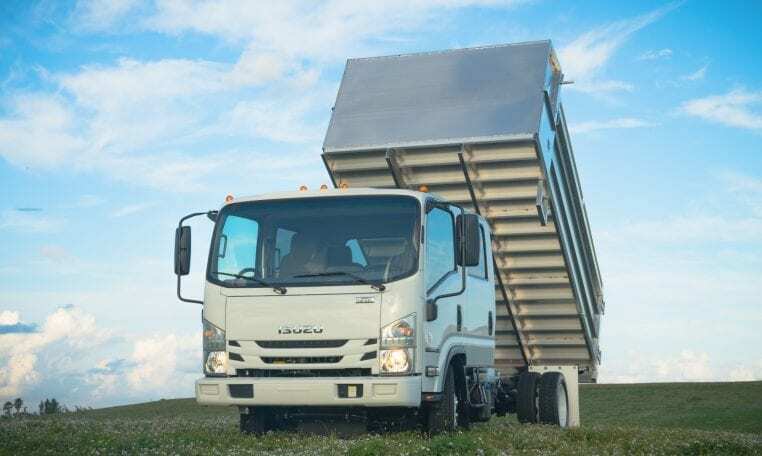 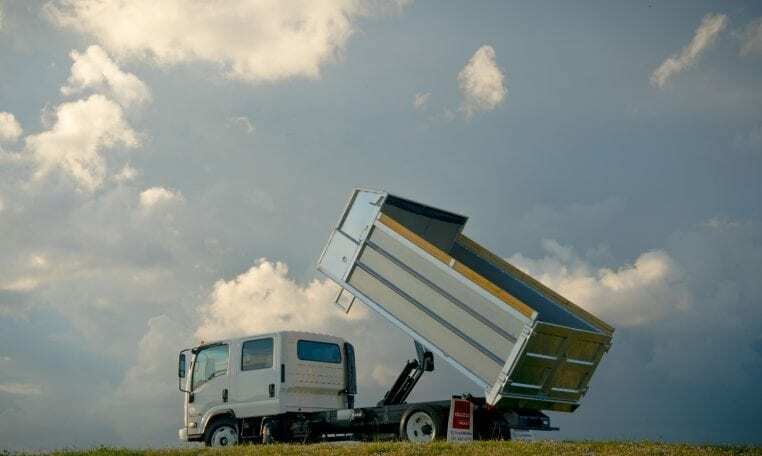 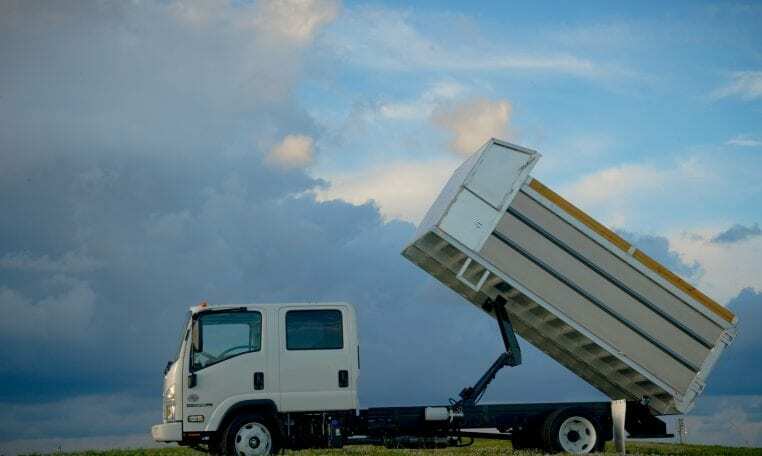 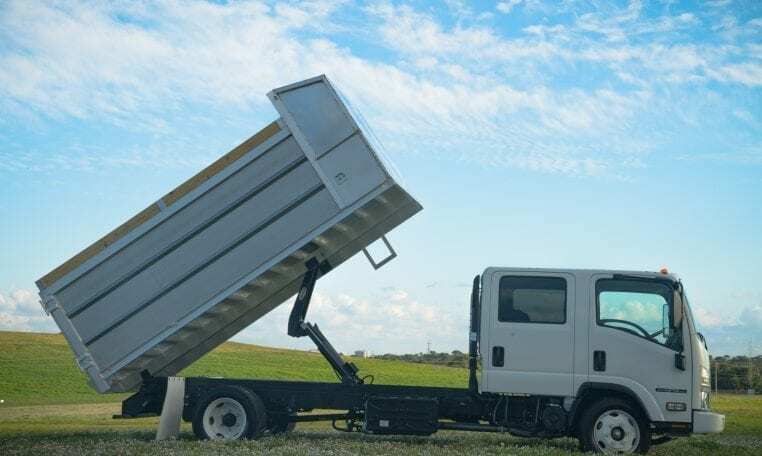 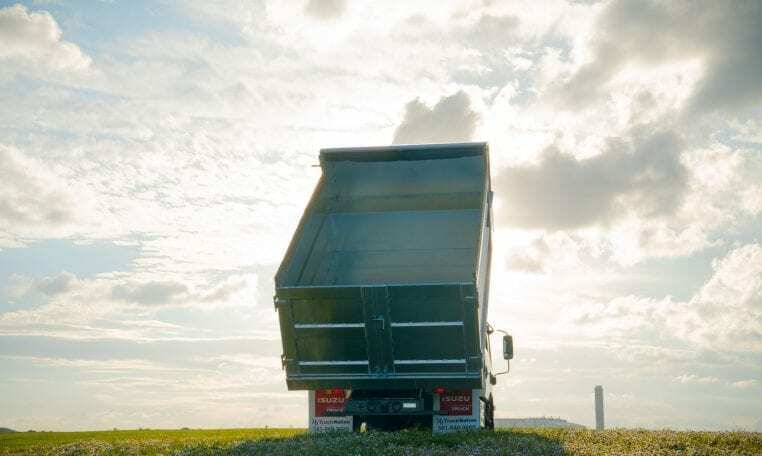 Perfect for any industry, the Isuzu NPR-XD has wheelbases ranging from 109 to 212 inches to ensure any box from 10 to 24 ft. in length will fit comfortably. 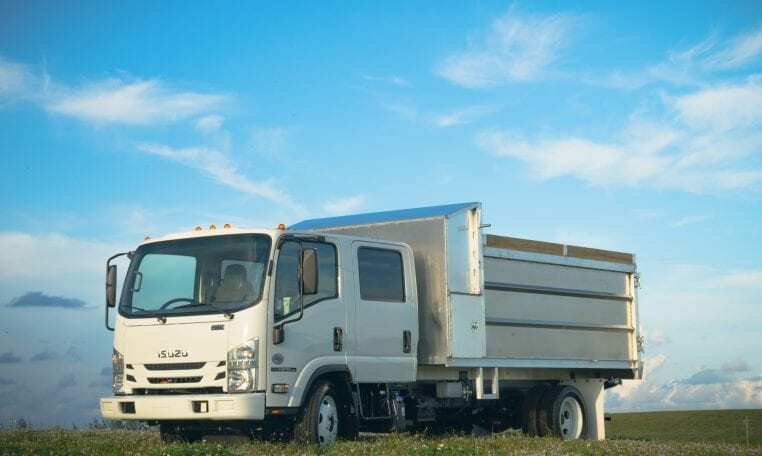 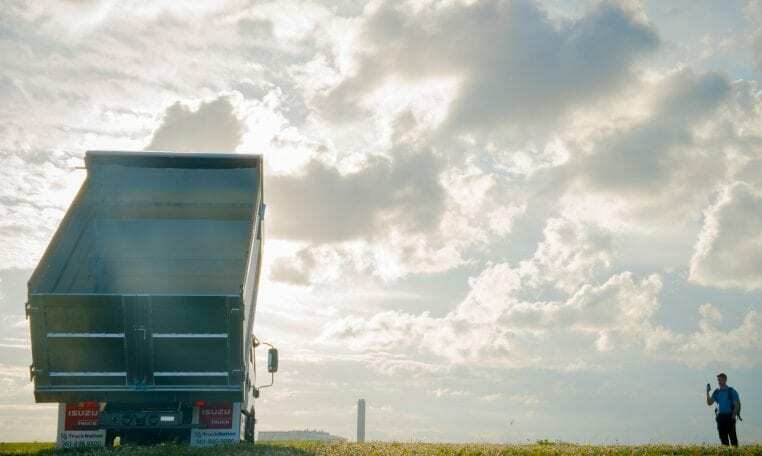 With all of these impressive specifications, along with Isuzu’s industry leading warranties, you are guaranteed complete satisfaction when purchasing an Isuzu N-Series truck!